Part of prudent cost prevention lies in understanding the spectrum of health for seniors as well as the spectrum of costs. 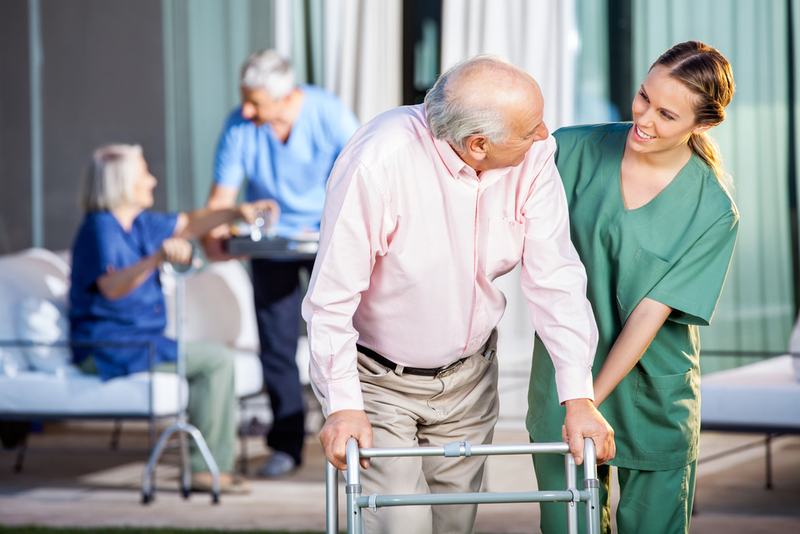 Home care of a non-medical nature such as laundry and other related services as well as home healthcare such as checking temperature, pulse or equipment will both average around $20 an hour. Based on a 250 day work year this is about $40,000 and can represent a significant cost if you are not properly planning for it. Daycare provides supervision and social activities and will average about $17,000. Adult medical daycare will add 5% to 15% to that cost. Assisted living will annually run around $43,000 and a full nursing home care is around $80,000. Having a plan in place to address elder planning is crucial for your success, so find an attorney you can trust today.